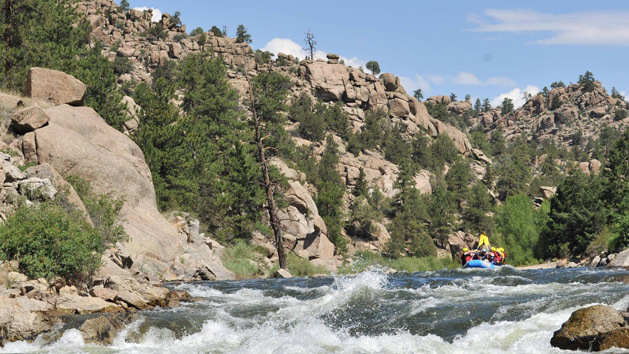 We are a personable, guide owned and operated company committed to giving our guests the best experience possible with fun, safety, and quality as our top priorities. 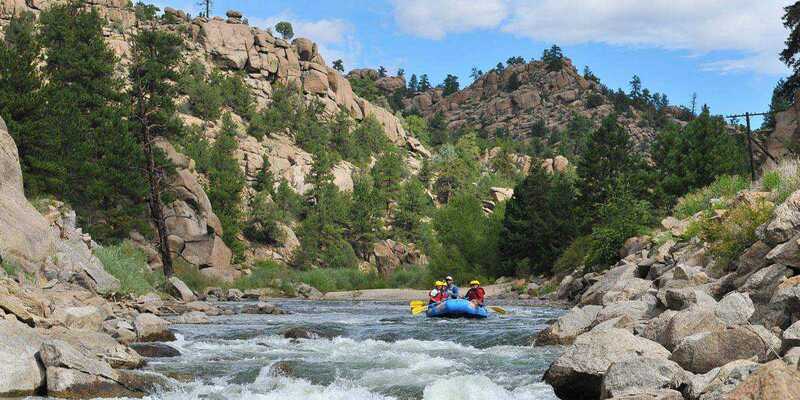 Offering half, full and multi-day rafting and inflatable kayaking adventures! We're a guide owned and operated company with decades of experience! 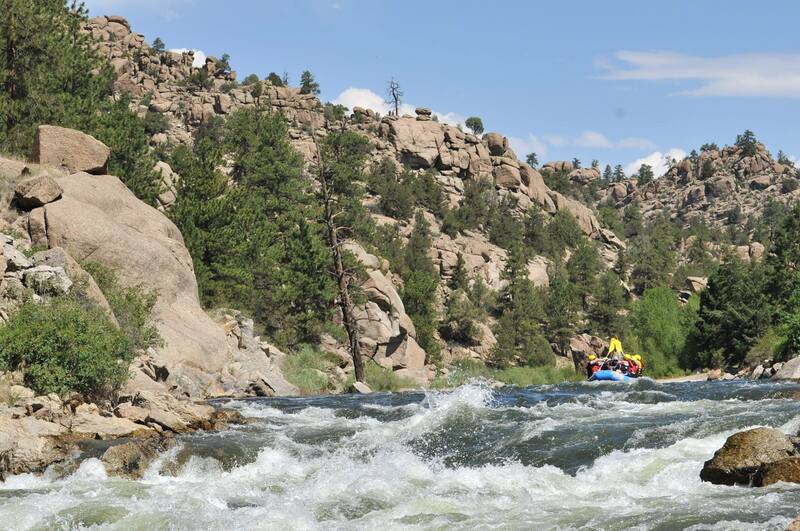 At Browns Canyon Rafting we are a family! We strive to provide our guest with an individually unique, personable and memorable experience. This is achieved first and foremost by the INDIVIDUALS who you meet on any adventure. 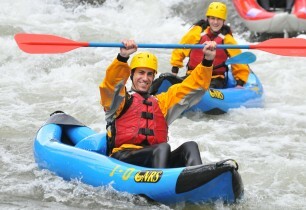 Our guides are very experienced with an impeccable safety record!